On Thursday 22nd November, eight girls from Year 2 participated in a ‘Girls Football Festival’ at the Factory. 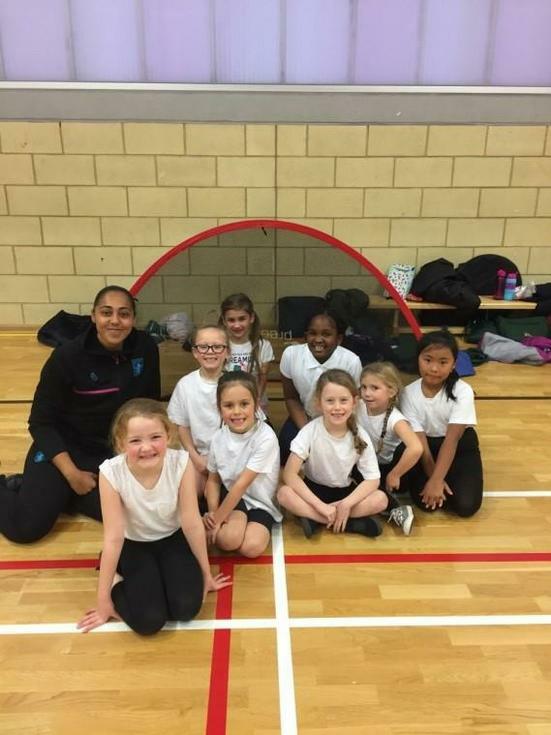 It was a wonderful surprise when Jade Richards – Captain of Aston Villa ladies team, came to coach the children. They participated in several team games, followed by a variety of football skills. They were all put through their paces and had a fantastic time!